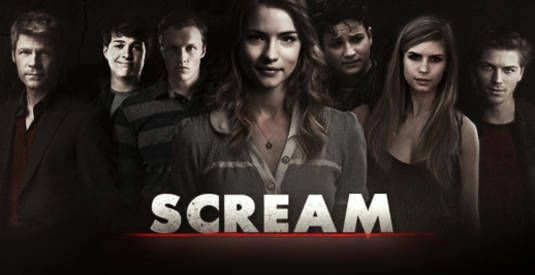 If you haven't seen the series or the movies: Scream 2 and Scream TV Series are on Netflix as far as I know. If you want to apply for the roleplay I'm gonna need: Builders, Voice actors (many teens since teens are the main characters). Body actors and people that can make skins. So either message me on PMC, Skype (thelonely_potato), or on YouTube (MrCrazyTrain). ChaosCraft PvP | Factions | Mcmmo | RuneCraft | Econ + more!